Book Review : Simple Genius by David Baldacci! 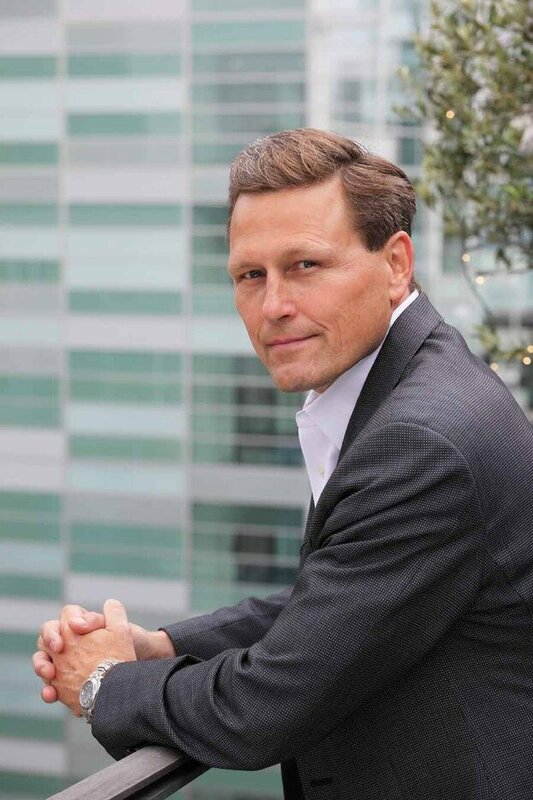 David Baldacci published his first novel, Absolute Power, in 1996. A major motion picture adaptation followed, with Clint Eastwood as its director and star. In total, David has published 28 novels, all of which have been national and international bestsellers; several have been adapted for film and television. His novels have been translated into more than 45 languages and sold in more than 80 countries; over 110 million copies are in print worldwide. David has also published four novels for children. David and his family live in Virginia. Sean accepts a much-needed job. A physicist has died in mysterious circumstances near Babbage Town, a secret research centre full of eccentric scientists and cryptographers. Meanwhile, the dead man’s young daughter, piano-playing prodigy Viggie, has secrets of her own. But what is the significance of the phrase “codes and blood”? Directly across the York River from Babbage Town lies the sinister CIA training ground, Camp Peary, where the physicist’s body was found. With both the FBI and CIA breathing down Sean’s neck, can he discover the truth – and in time to save Michelle from herself? I am trying to read every David Baldacci book that’s a King and Maxwell thriller, because Sean King & Michelle Maxwell make one hell of a great detective pair. They make amazing partners who have each others backs at all times. Simple Genius is very interesting because Michelle is shown to be undergoing therapy in this book. If you have read previous King and Maxwell thrillers, you can’t help but wonder what has gotten her in this situation. Sean, meanwhile, has landed a very intriguing case at Babbage Town which is a fictitious town inspired by real locations. The author creates a believable town that has a lot of danger and mystery surrounding it. Sean is in a pretty dangerous situation himself since he came to investigate a murder but soon finds himself a target and there is another death too. Key characters in this book are Viggie, the daughter of the dead man whose murder Sean is investigating and Ian Whitfield, who is the head of Camp Peary, the sinister CIA training ground where the dead body was found. Viggie is in a world of her own and doesn’t speak normally to everyone. One moment she is lucid, next she is just gone, lost in her world. She is a piano playing prodigy and the notes in the songs she plays are sometimes codes with which she communicates. She even mentions “Codes and blood” couple of times and in the end the meaning of that is revealed in a clever way. Ian is so mysterious, I was really interested in the character. He is awe inspiring and formidable. In this book, you get to know Michelle’s past. Some of her habits and even her current situation that lands her in therapy is all linked to something in her past. It’s quite shocking and an interesting side story. David Baldacci fans would yet again love this King and Maxwell partnership. I give this book 4 out of 5, which according to Goodreads standards mean that I ‘really liked it’. Source : I bought this book from Jashanmal Bookstore and it cost AED 30. This paperback book has 577 pages. ← Review : Vatika Black Seed Hair Mask Treatment Cream!